Brand Book N°4 - Out Now! 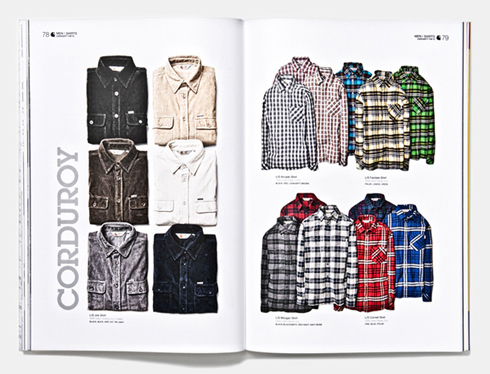 An extensive part of the Carhartt Brand Book Vol. 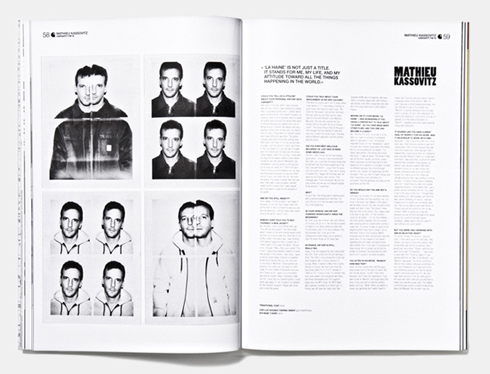 4 is dedicated to French director and actor Mathieu Kassovitz who gained international fame with his movie La Haine. 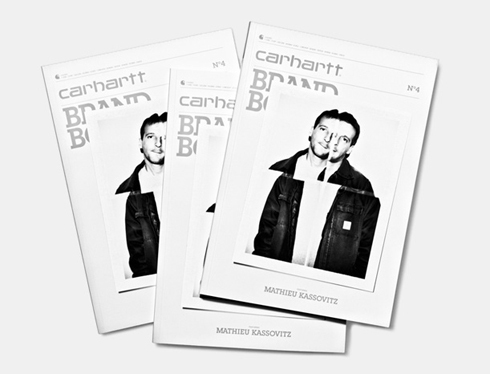 In an elaborate interview Kassovitz talks about his love for the cinema, his work with directing legends such as Steven Spielberg and his long-time relationship with the Carhartt brand. 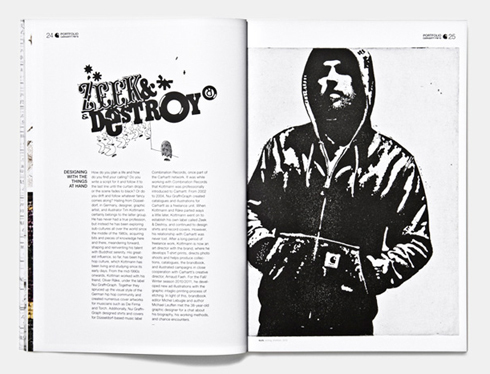 The detailed and caring portrait is completed with an exclusive photo series shot by Alessandro Zuek Simonetti and a feature on La Haine in the complete new Brand Book division Carhartt In The Movies. Furthermore Volume 4 presents Fall / Winter 2010 by giving an substantial view on all product lines including an exclusive sneak preview of lifestyle images of the women’s collection. 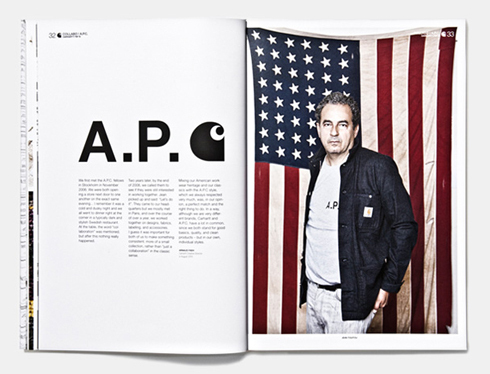 Moreover it highlights our successful venture with A.P.C. and offers a detailed view on this collaboration. The Brand Book includes established series such as The Black Curtain and A Making In The History and is completed with numerous interviews with artists of different origins. 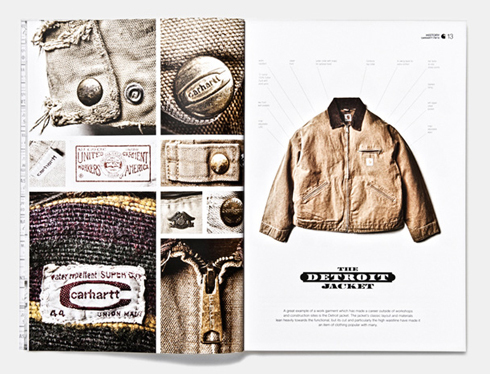 Take pleasure in the latest issue of the Carhartt Brand Book as part of a series that’s on its best way to become a treasured collectors item! Available exclusively at Carhartt Stores and official Carhartt dealers.